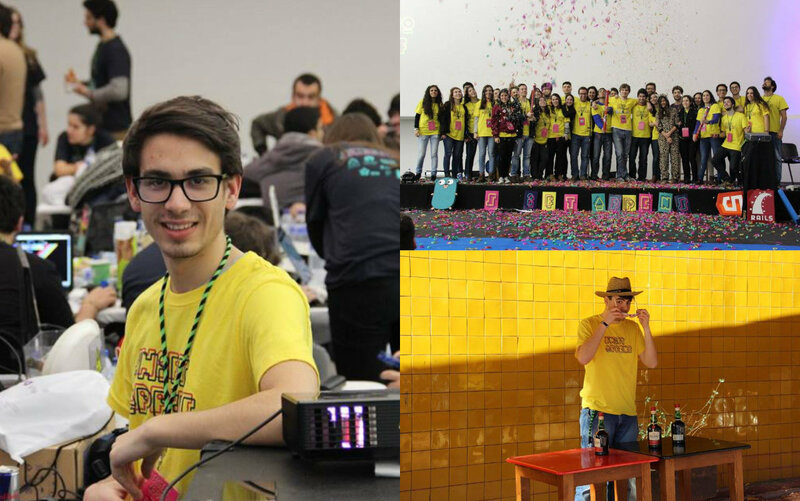 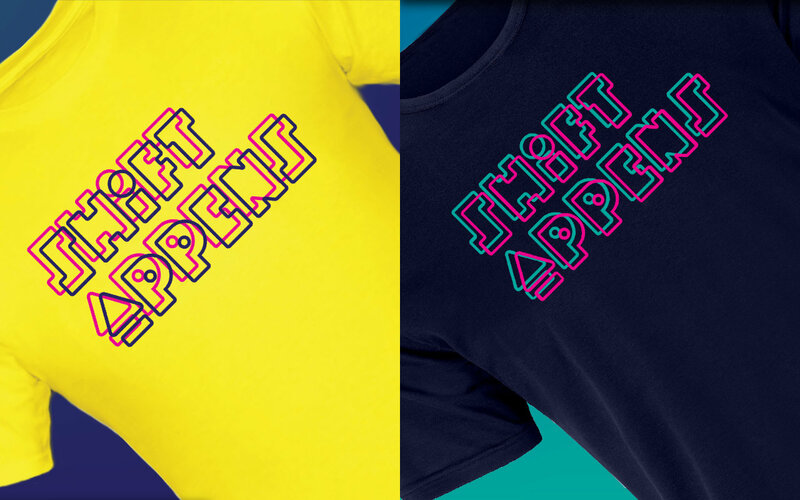 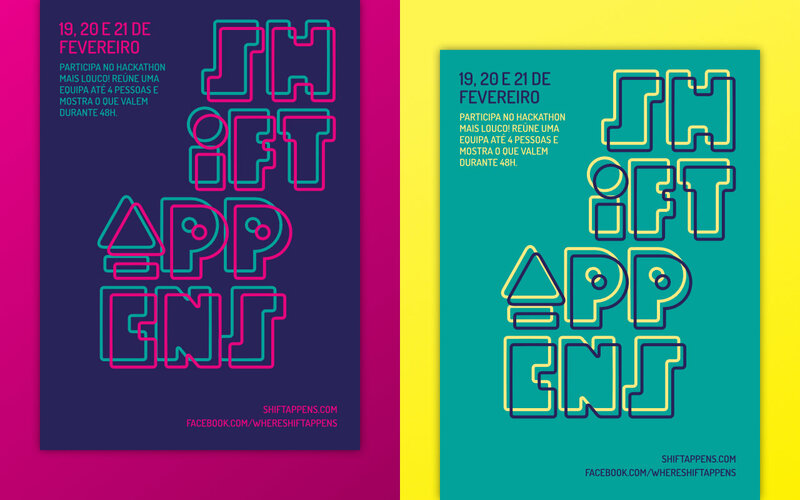 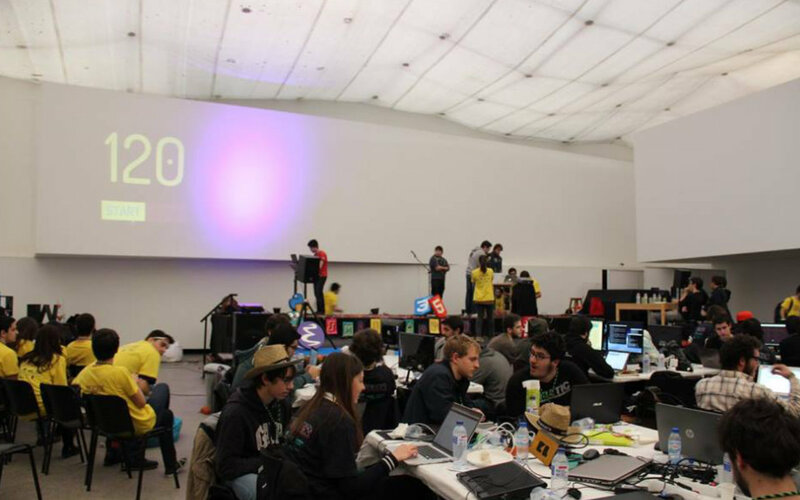 Shift APPens is a hackathon that occours annualy since 2014 in Coimbra, Portugal. 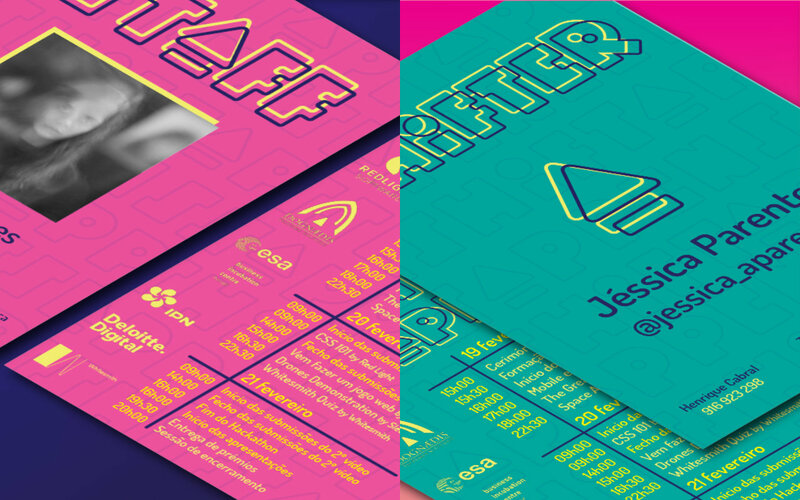 The branding of the third edition was made by me in a collaboration with Adriana Nunes. 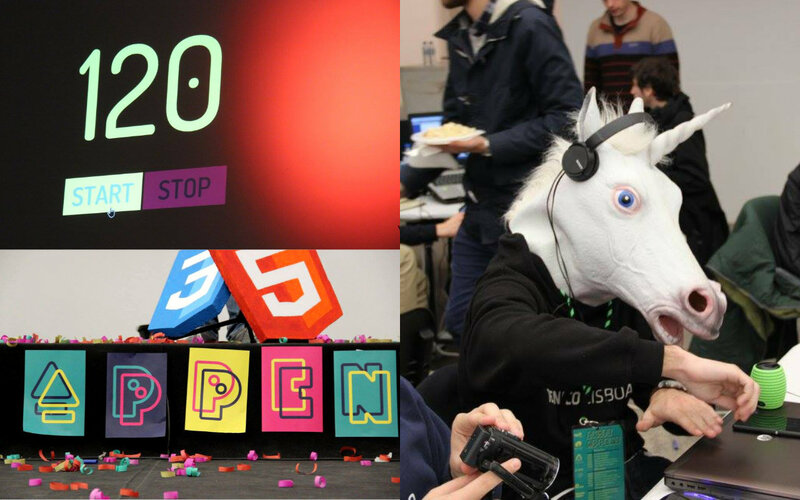 The motto of this hackathon is to be the most random of all, with funny and unexpected events happening during the competition. 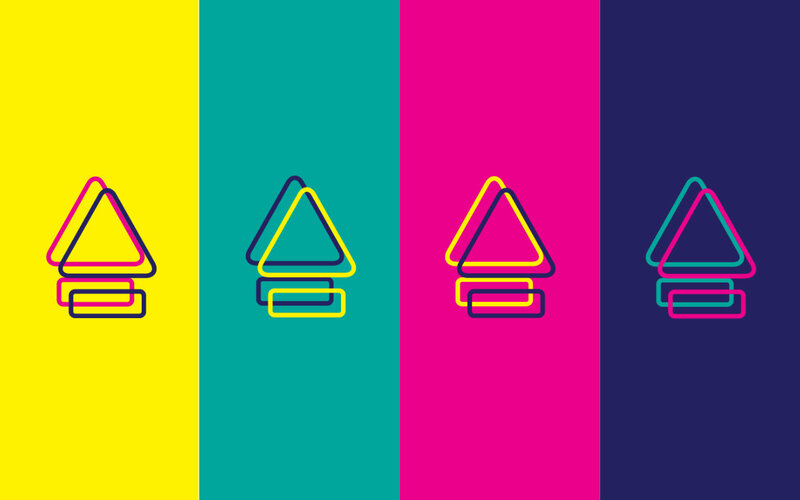 To reflect that spirit, four bright and strong colors were chosen for the basis of identity.